As a country with tropical climate and a solid commitment to the nonstop preservation programs for its natural wonders, Malaysia’s islands are among the most popular and best on earth. Whether travelers wish to discover the magnificent underwater world, trek across stony coasts or simply lay on the white sandy beaches, islands in Malaysia always has something unique for every traveler. 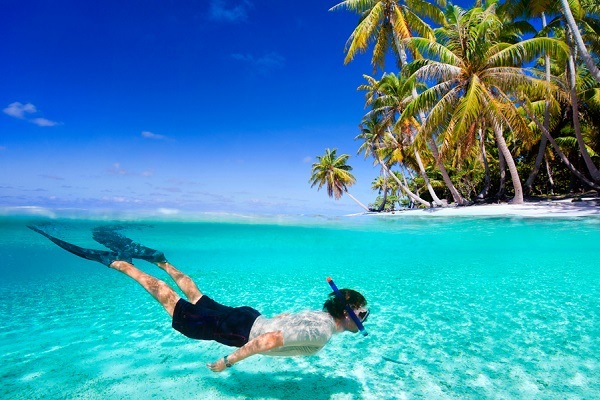 Being recognized as one of the best destinations for beach activities, particularly for traveler who love snorkeling, scuba diving or simply sun bathing. 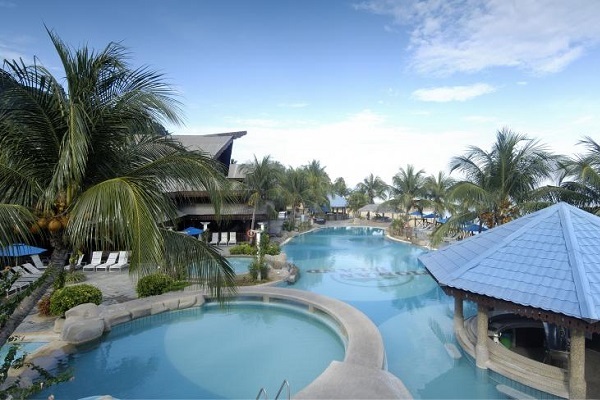 Possibly the most famous destination for island tour in Malaysia are Langkawi Island and Tioman Island, while many island lovers also sing the praises for the white sandy beaches found on the Perhentian Island. 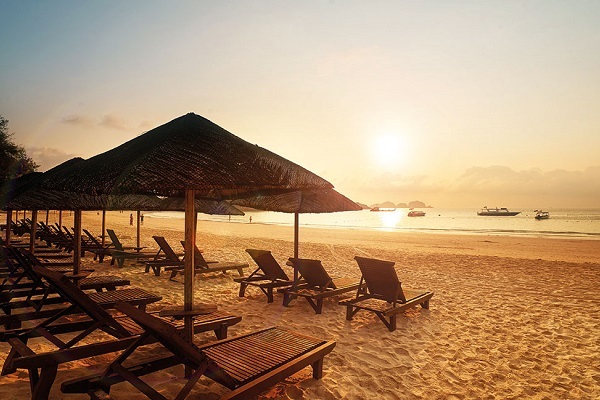 Among the many remarkable beaches to visit are Cenang Beach and Andaman Beach in Langkawi, Nipah Beach in Tioman and Petani Beach in Perhentian. Nature enthusiasts will find plentiful of beautiful wildlife and natural trails on their way to the Islands in Peninsular. Many of these islands are also famous for island hopping and sport fishing, as many unique and large natural creatures can be seen in the warm waters of the sea. 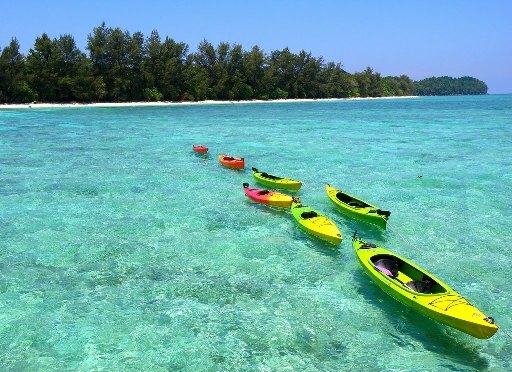 Just off the coast of the Borneo Island, plenty of beautiful islands can be found here which are famous for its gorgeous underwater marine life. Known as the paradise for scuba diving and snorkeling, Mabul Island and Sipadan Island are both fantastic. With diversified of marine life in these areas, by diving here, you will get the chance to see massive barracuda, hammerhead sharks, turtles, parrotfish schools, undersea caves as well as unique hard corals. 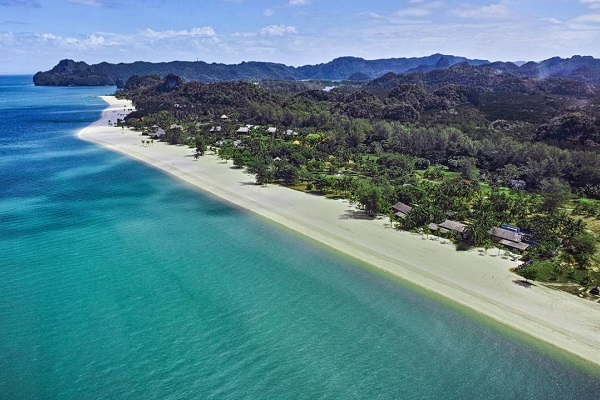 Though possibly less famous than its counterpart in the same region, Lankayan Island offers up unspoiled white sandy beach with crystal clear turquoise water. On the hand, Layang Layang Island located at about 300km away from Kota Kinabalu is another paradise not only for diving but also for bird watching. 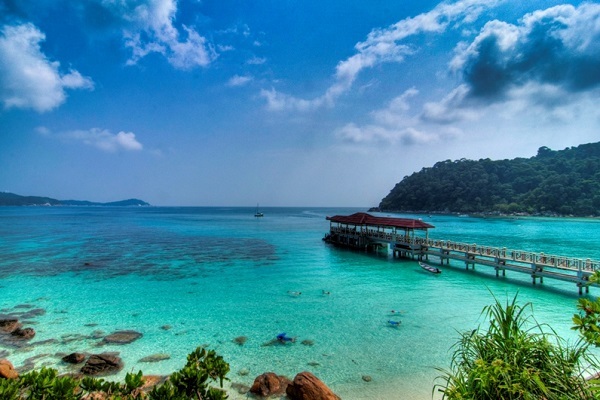 Definitely, these are just a few spectacular islands in the land of Malaysia, for travelers who are interested in checking out some other beautiful islands can also visit Pangkor Island in Perak and Kapas Island in Terengganu. 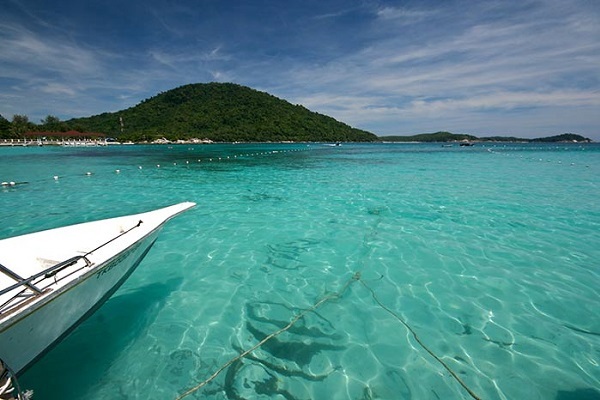 Rawa Island, Aur Island and Pemanggil Island in Johor are also gorgeous and perfect for sport fishing.